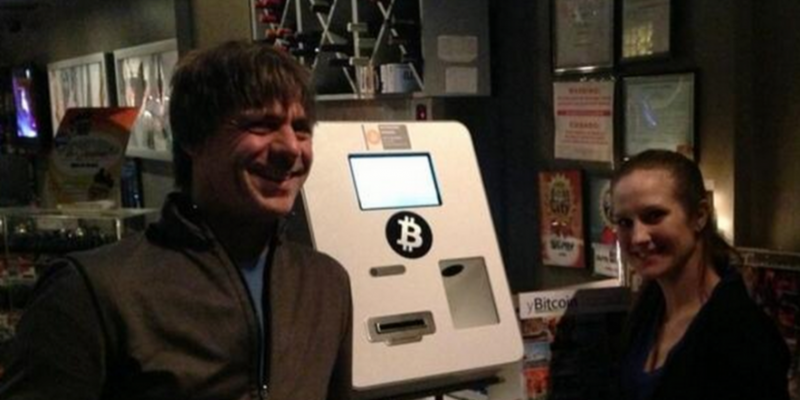 After months of rumors and speculation, the first bitcoin ATM in the United States is now in operation. The machine, manufactured by Lamassu, is located in a cigar bar called Imbibe in Albuquerque, New Mexico, and is being operated by Enchanted Bitcoin, run by Eric Stromberg. Lamassu and Enchanted Bitcoin worked together to make the US bitcoin ATM a reality. Zach Harvey, CEO of Lamassu, told CoinDesk that Stromberg was able to obtain proper regulatory permissions quickly, and that as a result, the launch occurred upon receipt of the ATM. New Mexico happens to be one of only two US states that do not require a money transmitter business (MSB) license to operate. The other is South Carolina. Stromberg’s briskness has allowed his ATM to reach the US market in a short time. The absence of procedural money transmitter requirement in New Mexico may have helped, too. Compliance means that Lamassu has to remain vigilant on the latest money transmitter policies. “It’s an ongoing project. It’s been a challenge to find a way to take the regulatory requirements and make them quick and painless for the end-consumer,” he said. Physical and not just digital security is important as well, said Harvey. The current turnaround time for a Lamassu ATM is 10-14 weeks. Harvey told CoinDesk this is because the devices have become rather popular. Lamassu is building its ATMs as fast as it can, but it has competitors. Robocoin is planning to launch ATMs in Seattle and Austin, Texas, soon. 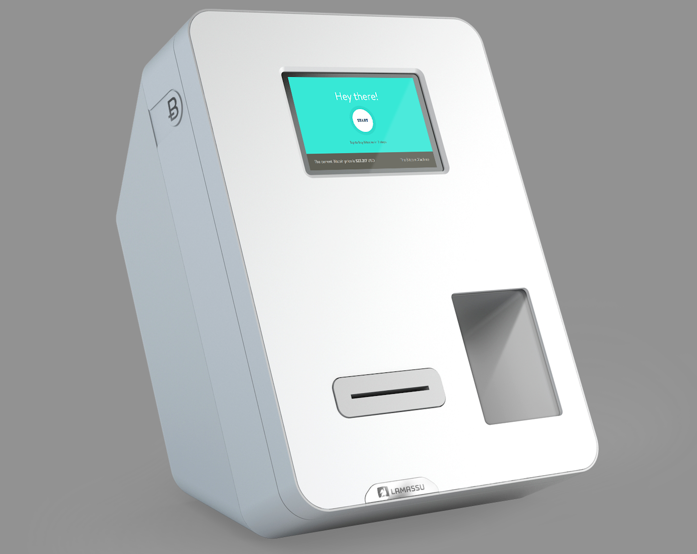 Further, LocalBitcoins.com recently announced it is building a $2,732 BTC ATM of its own. Because of this, Lamassu needs to deliver ATMs to customers as fast as possible to compete with a growing number of rivals. “We are currently ramping up production from 40 machines a month to 60 machines a month, and then to 80 machines a month. Our goal is to build up inventory and reduce lead times to zero,” Harvey said. Harvey wants to be able to serve its customer base as quickly as possible. “If people want our machine, we want to be able to give it to them now,” he said. Lamassu ATMs are available to order. The price is $5,000 for one unit, $4,500 for 5-9 units and $4,000 for 10 units or more. The company does accept fiat in the form of bank wires, but it prefers payment in bitcoin, according to its website.